Home > Government & Politics	> Social Security: A Legal Ponzi Scheme? Social Security: A Legal Ponzi Scheme? A Ponzi scheme is a fraudulent investment structure in which “returns” are paid to investors with money from subsequent investors. No actual money is made. It all works fine as long as new investors continue to contribute money. Once the payment of returns exceeds new investment, the whole thing collapses like a house of cards. Politicians and Social Security administrators loath for anyone equate Social Security to a Ponzi scheme. The first line of defense is that Social Security is legal system of collecting taxes and paying benefits, versus an illegal scheme where no money is made. They also argue that Social Security is a pay-as-you-go system, in which current workers are paying the benefits for a prior generation. Clearly there is a difference between a bona fide government program and an illegal investment scheme. Rather than summarily dismissing the arguments as political rhetoric, we should examine if legitimate correlations can be made. The sustainability of Social Security is primarily dependent upon existing workers paying taxes to support the current beneficiaries. Social Security is dependent upon a continuous stream of “new investments” to pay “returns” to prior “investors”; much like a Ponzi scheme. If new money stopped flowing into the Social Security system, it would likely collapse like a Ponzi scheme. Of course, it’s illegal for you to voluntarily stop making contributions. 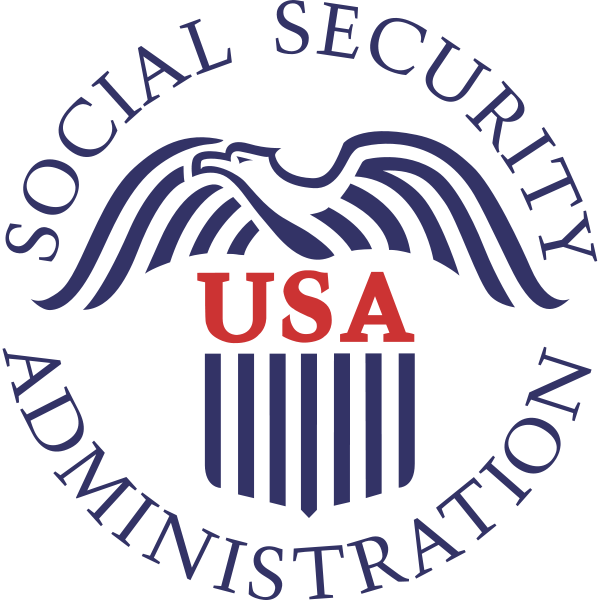 Another similarity between Social Security and a pyramid-type scheme is the number of people contributing in comparison to the number of people receiving a benefit. Social Security was designed to have many people paying into the system to support the few who are receiving the benefits. This is probably the greatest challenge the Social Security system faces. When implemented in 1937, checks were issued to 53,000 beneficiaries. The U.S. population at the time was approximately 128,000,000. The current U.S. population is about 310,000,000, and there are nearly 51,000,000 Social Security recipients. Social Security recipients have grown from 0.04% of the population to 16.45%. Dr. Walter E. Williams wrote an article on this very topic. He points out that in 1940, there were 42 workers paying in to Social Security for every person receiving a check. That ratio has steadily dropped through the years. The current ratio is approximately 3 workers for every retiree. As the Baby Boomers retire in droves, this ratio will grow even narrower. This situation is going to present major challenges for political leaders in the near future. Since there is no real money in the Social Security Trust Fund, the only way the pay-as-you-go system can be sustained is to raise taxes and/or curtail benefits. I suspect it won’t be long before you see both being enacted. Social Security is not a Ponzi scheme. However, the system parallels a Ponzi scheme; current contributions return money to prior beneficiaries, and it takes funds from multiple people to return money to a few. Aside from the political rhetoric and emotions attached to this issue, the U.S. government is going to face significant challenges raising revenues from a shrinking workforce to pay benefits to an increasing population of retirees. Social Security may not implode like a Ponzi scheme house of cards, but only because Congress can force continued contributions to keep it afloat. That’s exactly right. Currently, the wealthy pay a lower rate than everyone else. Only a small percentage of their income is taxed. Benefits for the wealthy should be eliminated. John McCain and other wealthy people don’t need to be collecting SS.